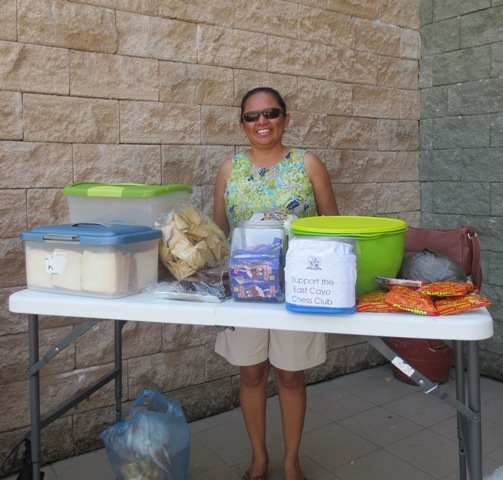 Special thanks to all the parents who came to assist with the tournament! Special Thanks to Alma Gomez for doing the fundraising snacks to cover the cost of the tournament space! 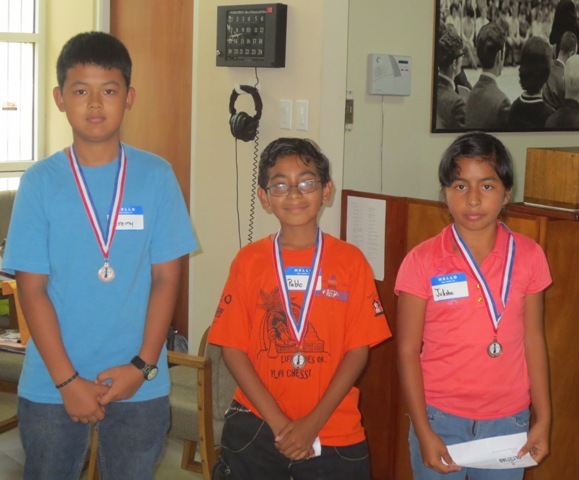 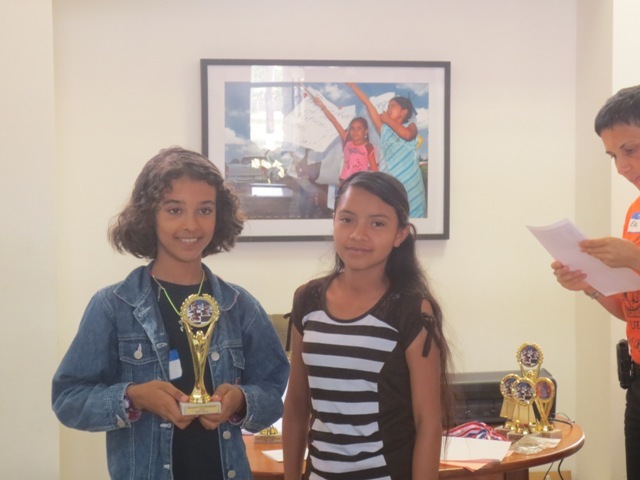 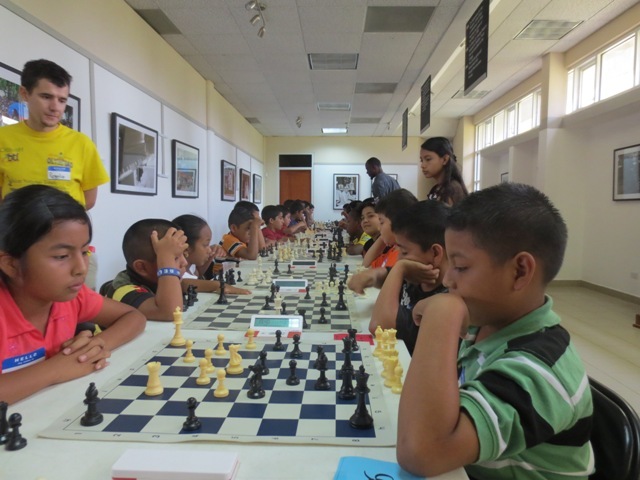 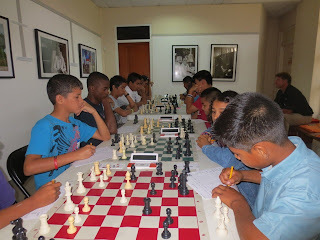 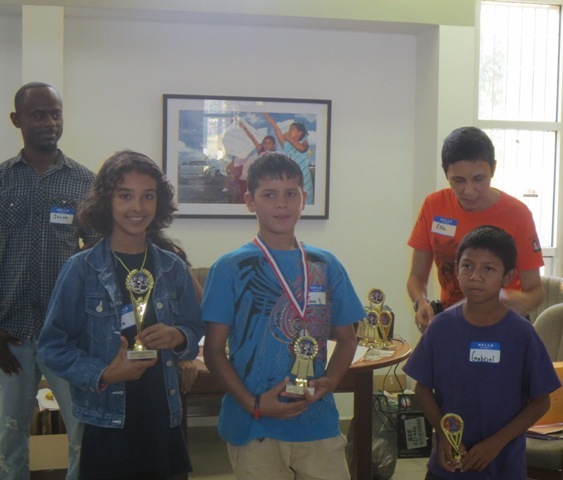 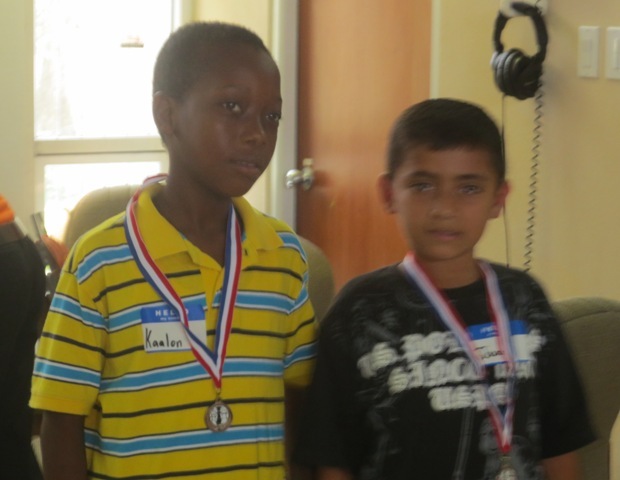 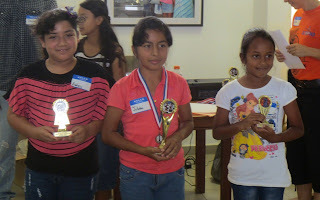 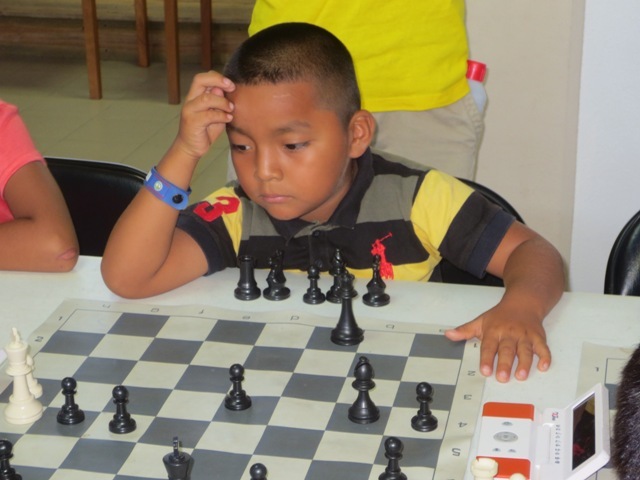 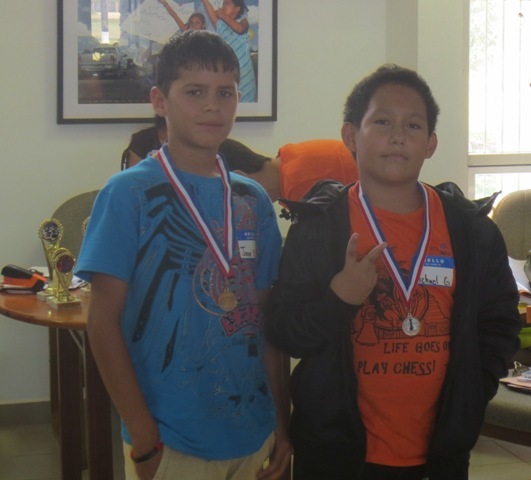 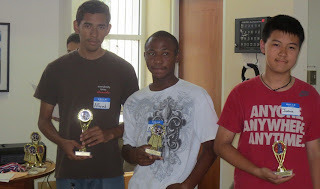 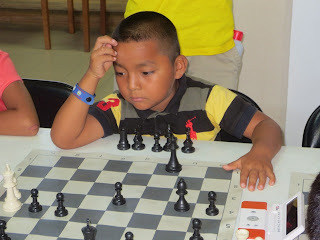 We are not-for-profit organization dedicated to promoting chess, as an educational tool, among the disenfranchised youth of Belize. 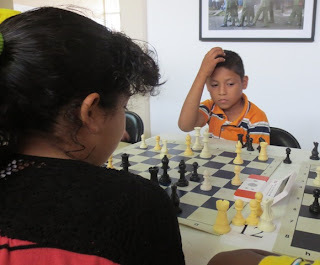 We use chess as an educational and motivational tool for the purpose of stimulating their interest in the intellectual activity that will enhance their academic and social skills, while making learning fun and providing an environment that will keep them off the streets.